New Digispense® 4000 Can be used with our linear actuators or rotary pumps. minimal side-to-side clearances, allows multiple controllers to fit into a dedicated cabinet. 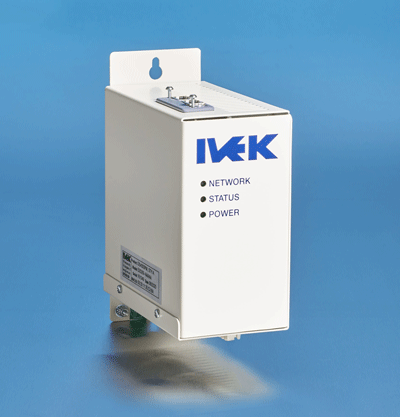 The DigiSpense® 4000 is IVEK’s latest, high-performance, production oriented, single-channel dispensing system combining both Rotary and Linear functionality into one package. The DigiSpense 4000 enables precise and repeatable fluid dispensing volumes at rates of 2nl per second to 300 mL per second. Dynamic microstepping technology significantly improves pump performance at low dispense rates. Production modes, including Dispense, Meter and Feeder, offer unique dispensing profiles for a wide range of applications. Fluidic Setup modes, including Prime, Agitate and Bubble Clear, prepare the fluid path for reliable, repeatable dispensing and reduced maintenance. The DigiSpense® 4000’s panel mount compact footprint, along with minimal side-to-side clearances, allows multiple controllers to fit into a dedicated cabinet, or to be combined with other control equipment in an existing cabinet. Terminal block style connectors allow the cables to be passed through conduits during installation, while maintaining quick-disconnection. Two Ethernet ports enable the fieldbus to be wired in either a star or ring topology. Multi-color LEDs provide the user with local feedback of the status of the network, dispensing state, and power supply. The DigiSpense® 4000 controller is simple to operate out of the box. Parameter configuration screens allow for easy creation of unique dispensing profiles. 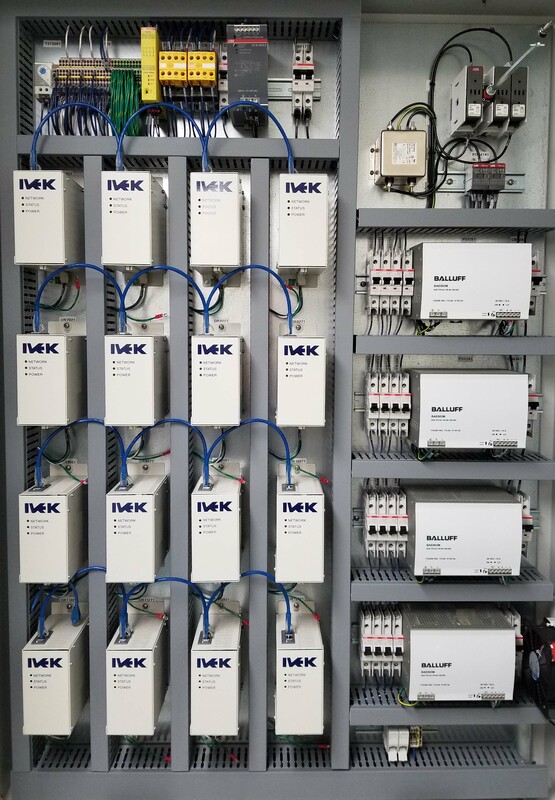 Improved integration to PLC control systems, facilitated by Ethernet fieldbus communication options and web browser services, reduces development time and cost.